The songs believed to have been taped at Kinfauns were Recorded on Harrison’s Ampex four-track reel-to-reel tape recorder. “THE BEATLES” is a white album called the Beatles masterpiece that is now also called Sargent Pepper and Abbey Road. The most famous as the rare sound source of this album is the demo tape before the album production called the kingfaunce demonstration. 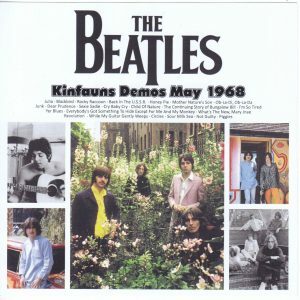 Beatles gathered at a villa named Kinfaungs which George owned before starting recording at Abbey Road Studios, which recorded a demo of a song scheduled to be recorded there. This is to say as part of the “pre-production” that we say now, but there is no other example where the Beatles left a demo of the new song all together so far before the production of the album started. This was a testament to the fact that when I was staying in India in the first half of 1968, a lot of songs were made using time other than training under Maharishi. Although it is a white album which became double as a result, when you listen to this demo, the Beatles seems to have kept in mind that making two albums in mind. On the contrary, even songs not included in the album are recorded at this point, so it is no exaggeration to say that the time when their creative motivation reached the peak. The songs that were not recorded were highly valuable in that they were watching the sunlight with each solo album after the Beatles were dissolved and that songs were heard in the recording of the Beatles era. 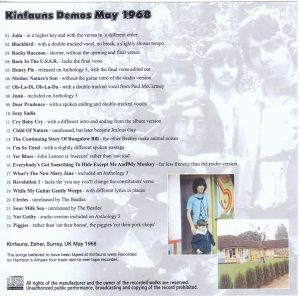 Several songs from the kingfaungs demo are now included in “ANTHOLOGY 3”, and now it is easy to listen to music as well as CDs. The versions recorded there were recorded in stereo and it became clear that this demonstration was a full-scale recording using a 4-track recorder. 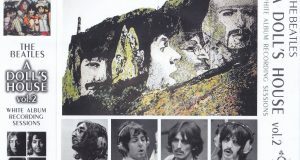 There are a number of sound sources that each member left a demo by simple recording, mainly on John Lennon, but it is said that home and demonstration that all the members joined in recording using such authentic equipment Even in point, the value of the king founder sound source is very high. However, the existence of this sound source came to be known long before “ANTHOLOGY 3”. 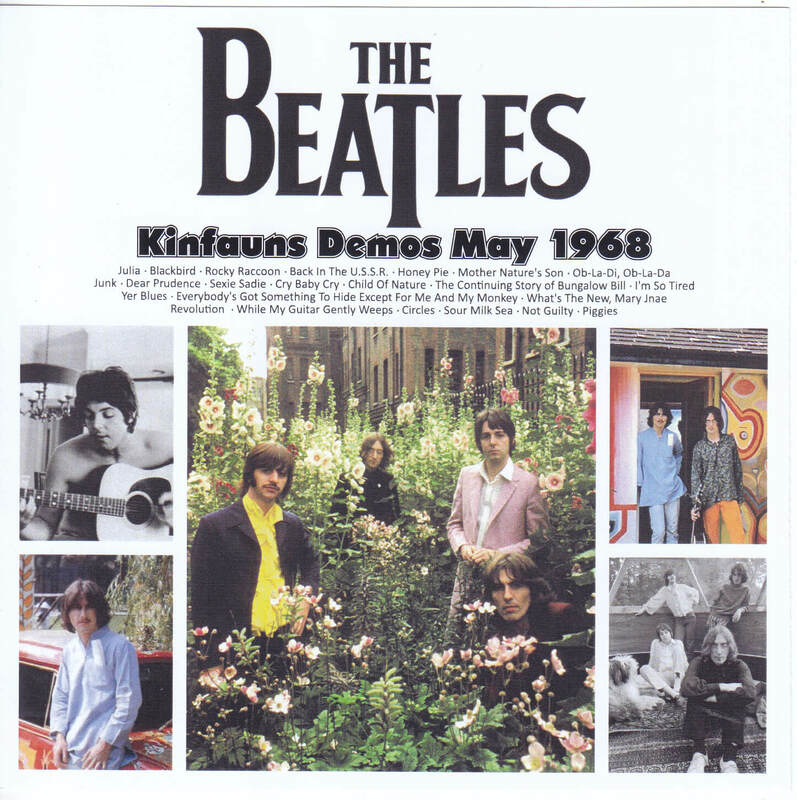 In the “THE LOST LENNON TAPES” which released John’s left sound source on the radio in 1988, the Kinfaons Demo became one of the eyeball sound sources and was broadcasted in the program with the demonstration of “Revolution” as the start Thing. That sound source was based on what John copied to monaural and owned by himself. When the broadcast of “THE LOST LENNON TAPES” went back to the second half, one of the people engaged in broadcasting let out a copy of the sound source that was the source, this is the item that recorded the kingfaons demo for many years It became the foundation. By the way, this sound source, which originally was a copy owned by John, had been hypnotized as if it had a chronic disease since it was circulated further by repeated dubbing. Yellow Dog ‘s “UNSURPASSED DEMOS” etc, which released the full length version of this sound source for the first time, had equalized as if he could screw his hiss, but still it was treated as a masterpiece from the wonder of the contents . In addition, there were items that said “THE KITANUS DEMO” (original theme) based on the tape superimposed on more dubbing and “KINFAUNS” messed up in the order of the songs. 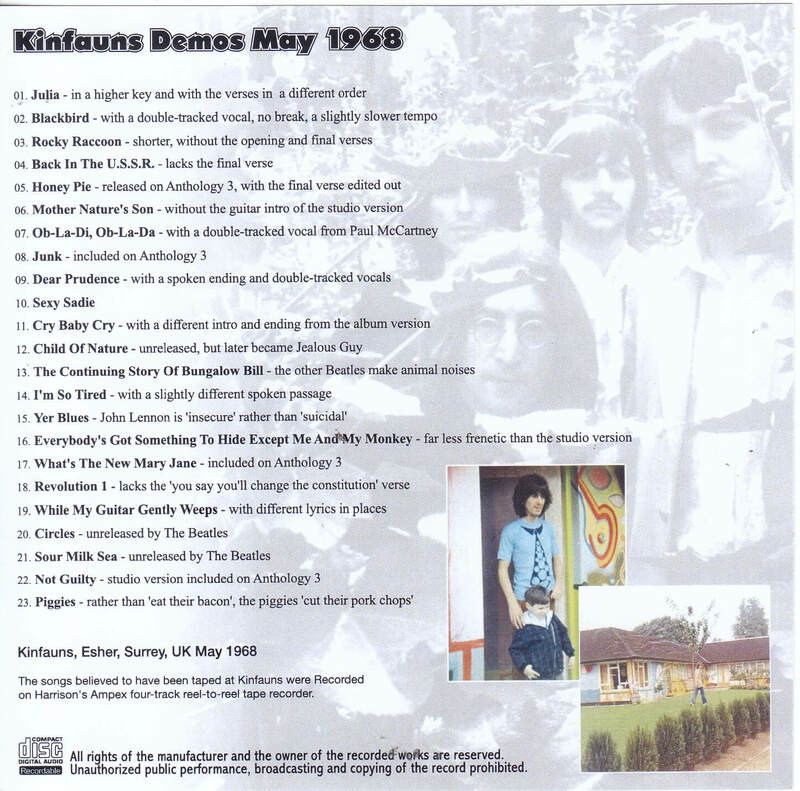 After that, for the first time, Bigotto’s “FROM KINFAUNS TO CHAOS” which recorded John owned mono / tapes in the actual order of the songs was made the decision board, but despite that it still can not deny the feeling of gonna fade copy and eventually 10 The one included in the White Album · Deluxe Edition of Purple · Tick which fans assembled near the year was the best. After that, items that took in the entire Deluxe Edition were made, and even though last year’s remastered version by the fans “KINFAUNS DEMOS (2016 Remaster Rev A)” appeared on the net, that also is the last of the purple · tick I just equalized the version. It was the same even for the king fans part that was included in “ULTIMATE HOME DEMOS COLLECTION VOL.5” that appeared in the first half of this year. However, this time we finally got copies of the state of low generation more than purple tic (hereinafter referred to as PC). This level is not the level of how equalizing it is, it will attract the attention of maniacs all over the world as an upper version that you can listen and understand. Clearness that is even more dense than the PC version, yet its natural taste is not something that can be produced from equalization. Moreover, most of this demo is played using acoustic guitar, so the more natural sound is distinguished by the improved sound quality. On the contrary, it will be acutely imagined that listening to this version that equalization was given for not even a PC version at all. It is one of the big appeal of this sound source that the arrangement and lyrics differences can be seen everywhere because it is a demonstration before the album starts. 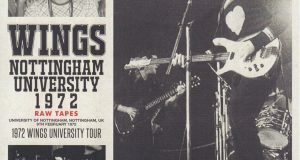 Among them, John ‘s “Revolution” is a unique single version or a white album recording “Revolution 1” is a different light concert performance unique to acoustic demo recording. Moreover, on parade of precious performances such as “Child Of Nature” original song of John’s “Jealous Guy”, “Circles” George released at solo album “GONE TROPPO” 14 years after recording here. And the best thing is that you can hear the performance by the Beatles of “Sour Milk Sea” that George sent to Jackie Lomax, an artist contracted with Apple. Besides, above all, these precious performances are still heard only by Mono sound sources owned by John. As a result of the improved sound quality mentioned earlier, it is also the case that the upper versions of the conversation of the members who enter until the musical performance are clearly heard, as well as the misunderstanding before the performance begins. It is so clear and clear and natural condition is wonderful. The best of the monaural version of the Kinfaons Demo will be released at the limited gift title. 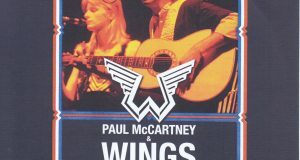 You can also enjoy it as an acoustic version of the white album! ★ The decision board that appeared in the press title last year and sold out in a short time is a gift title.